Duration: 5 hours. Every day in the morning. Your driver guide will take you to the hills of Florence, your first stop will be at Michelangelo Square, a terrace with the best view of the city. 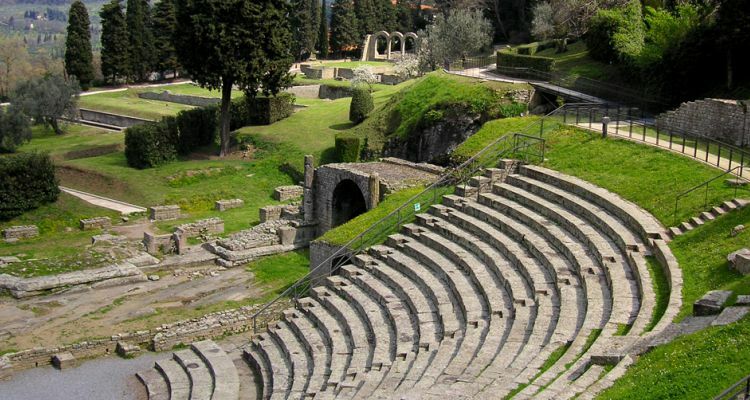 Later you will go to Fiesole, a town built in the 7th century B.C. by the Etruscans, which became a Roman city in the 2nd century B.C. In fact here you can still see part of the Etruscan walls, as well as the Roman Theatre, Baths and Temple. Then you will go to Villa La Petraia, one of the many Medici Villas around Florence. 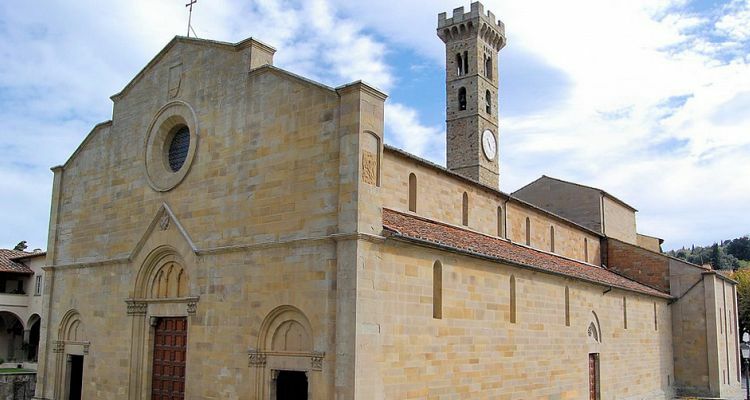 In the Middle Ages it was a castle, then at the end of the 16th century it was transformed into a typical Renaissance villa by the architect of the Medici family. You will visit the Italian style garden and the rooms inside the villa where you can still admire 16th century frescoes and 19th century furniture, which belonged to the King of Italy.